Nolah Vs Nectar Mattress- Which Should You Choose? 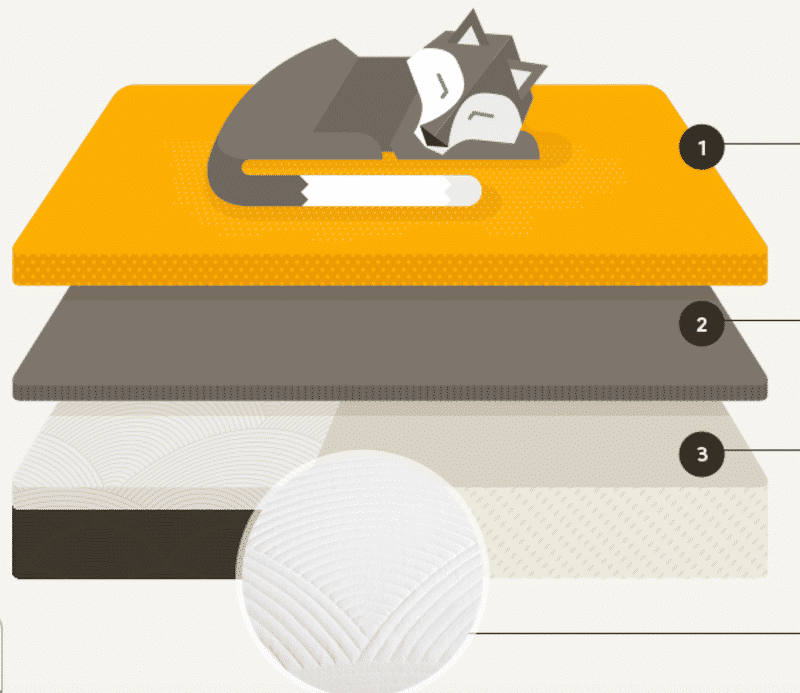 Home » Nolah Vs Nectar Mattress- Which Should You Choose? 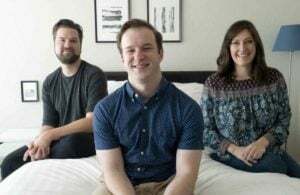 Two online-only foam mattresses that have seen great success since they launched are Nectar and Nolah. As the two have grown in popularity, people are wondering how they compare to one another. I’ll go over the main similarities and differences in this article to help you make a more informed decision if you are down to Nolah vs Nectar. The cover is made of viscose. It’s thin and very soft. The top layer is 2 inches of a proprietary foam called AirFoam. Studies show this foam can relieve pressure better than memory foam while also being temperature neutral. The next layer is 1 inch of Avena foam. This layer is latex-like and gives the mattress good bounce and response. It is also very durable. The base layer is 7″ of 1.8 lb. density poly foam. 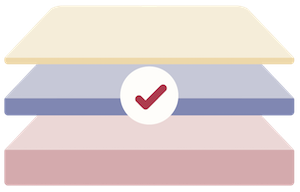 This is a pretty standard support layer seen quite often in foam mattresses. You can get a sense for the Nectar construction from the picture below. 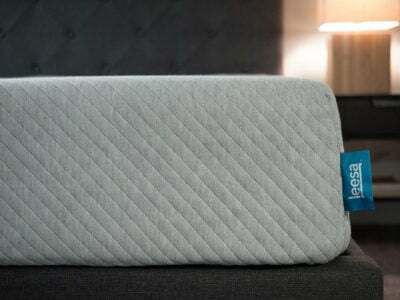 The cover is made from tencel and cotton and is quilted with gel memory foam . The first layer is one inch of 4lb. 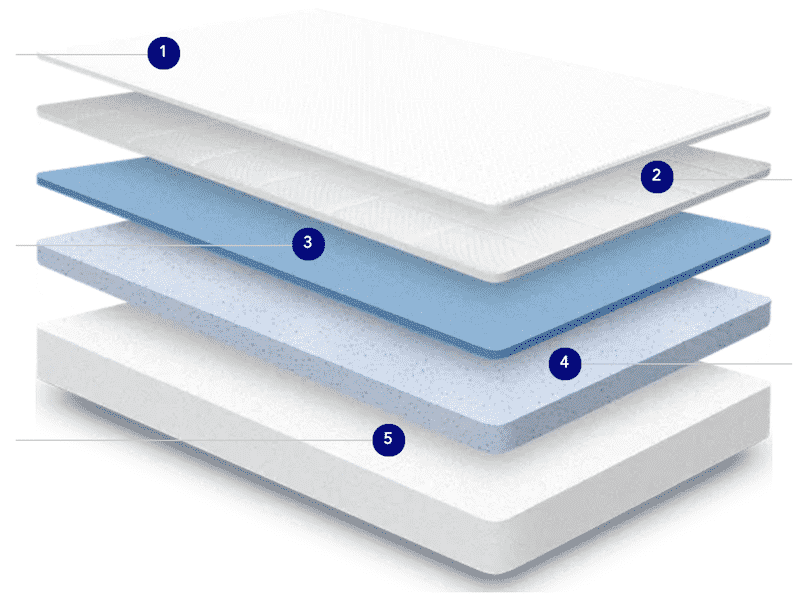 density gel memory foam and is faster-responding than most memory foam. The next layer is 3 inches of more memory foam (3 lb. density) and then there is a high-density poly foam support layer (2 lb. density). I think the firmness of the Nolah and the Nectar are about the same, with the Nolah being a little softer. 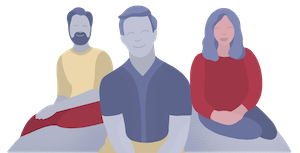 With the Nectar there’s initial firmness and then the memory foam kicks in and conforms to your body, making it seem softer. 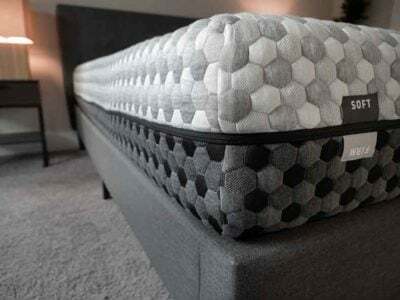 With Nolah, there’s definitely a lot of initial softness and it gets gradually firmer as you move down into the mattress. The Nolah is much more responsive than the Nectar is. Both mattresses do a really great job with motion transfer. I can’t really say one is better than the other, but I’d maybe give a slight edge to Nectar. This is a hard question to answer because there are so many similarities between the mattresses. They are both a really good fit for side sleepers and have excellent pressure relief. It’s probably the best aspect of both mattresses. The main difference is the overall feel. Nectar has a classic memory foam feel while Nolah uses much faster-responding foams. 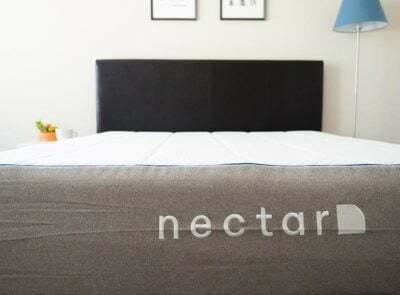 If you like slowly sinking into your mattress and having it envelop you, Nectar is probably the way to go. If you don’t like that feeling, then Nolah is probably the way to go. 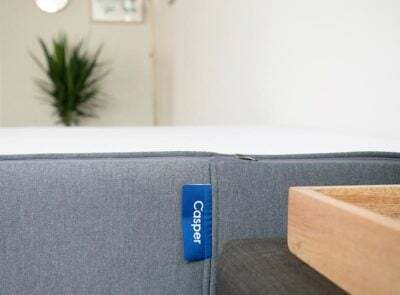 I think the Nolah may be better for back/stomach sleepers because it has a thinner comfort layer, but again if you like slowly sinking into the mattress, Nectar would be the way to go. These are two fairly similar mattresses, but hopefully I’ve made the differences be more clear. If you have any further specific questions, don’t hesitate to leave a comment below. Looking for a good mattress for my husband with sleep apnea. He refused to wear c pap so I want to get a new mattress with adjustable base. Any recommendations? Thanks! These would both work fine with an adjustable base.